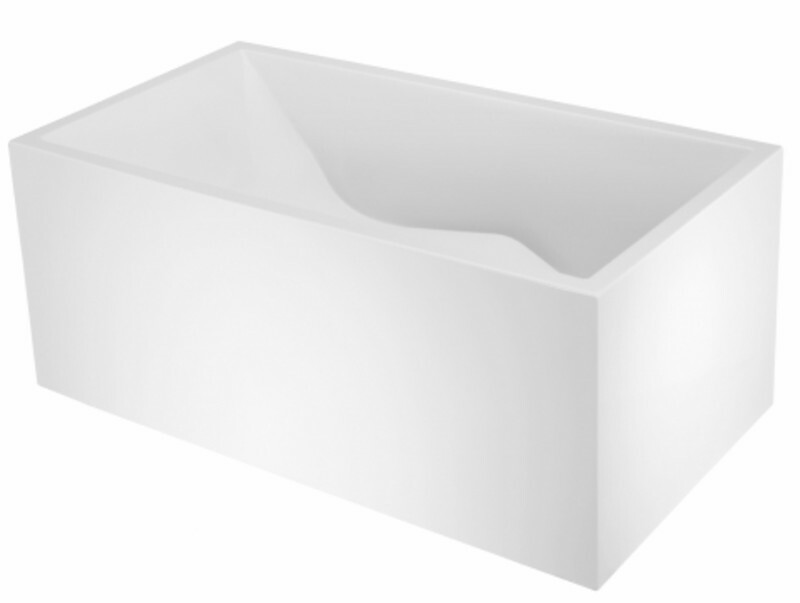 Understated and striking, the Pacific soaking tub is a study in architectural integrity. The gradually inclined interior of the Pacific positions the bather in the optimal sitting position. Ergonomic engineering is matched with a timelessly appealing aesthetic, making the Pacific a perfect vessel to evoke moments of reflection and serenity. The Pacific has an end drain with one slanted backrest. Bathtub Size: 63" x 33" x 22"